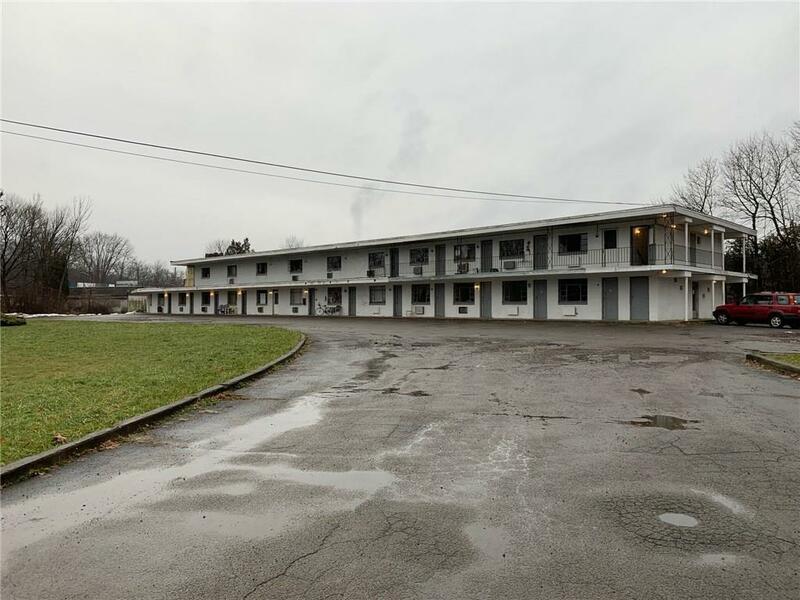 37 Turn Key one bed with private bathroom units. Office space available, coin operated laundry. Good rental history. Close to JCC. Possible student rental opportunity .